Himalayan Adventure Bug is committed to providing the best possible experience on Adventurebug.in and welcomes all feedback on this site. Please let us know what you like, don’t like and any problems you may be experiencing. For any questions you may have check out our helpful FAQs,. 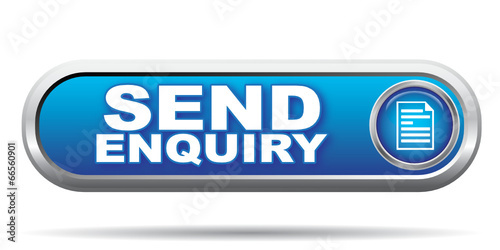 If your query is for Adventure Bug please email or phone Us..